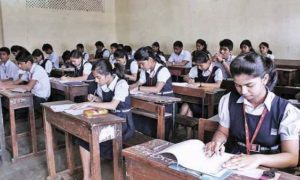 MBD Group, the largest publishing house in India, announces the launch of the first ever Augmented Reality App called NYTRA for K-12 education in India. This initiative ushers in a digital revolution in the education space that aims to bring an extensive change in the teaching and learning methods, styles and content. NYTRA can be downloaded free of cost on Android devices (version 4 and above) from October 2014 and will be available for download on Windows and iOS devices from December 2014. Once the NYTRA app is downloaded, a user needs to open the app and will have to hover the camera on the image marked with NYTRA logo on the textbook, and the image will come live. MBD Group is the first publishing house in India to come up with this kind of digital revolution in the education sector. 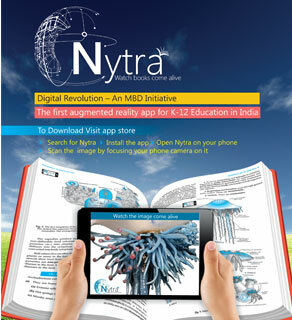 The Augmented Reality app ‘NYTRA’ is an indigenously developed app by MBD, which would bring textbooks to life. It is an app which can make the images and illustrations in the book come alive with voice over for better understanding of the concepts. It includes digital content, videos, animations published in books, which would work on android, iOS and windows based mobile devices and would require minimum internet connectivity. 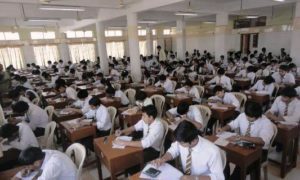 Nytra would be available on text books for k-12 segment (CBSE, ICSE and State Boards).